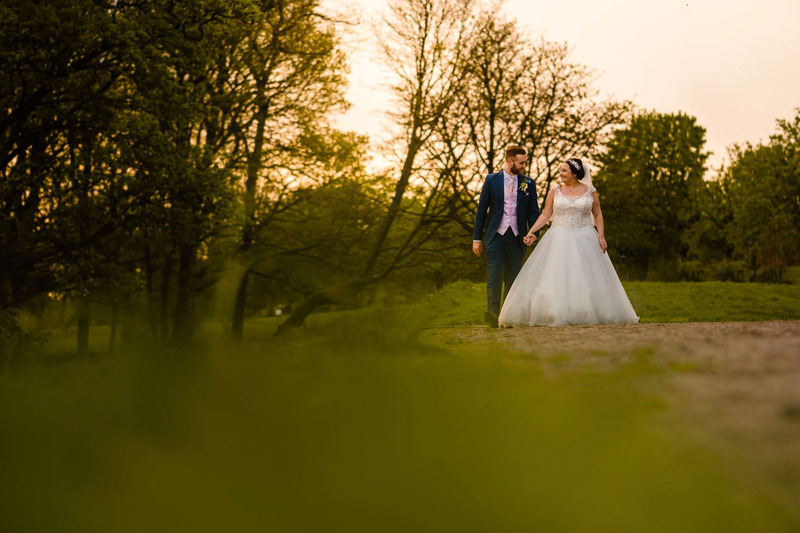 Samantha and Ben booked me to photograph there spectacular wedding at Haigh Hall Hotel in Wigan. 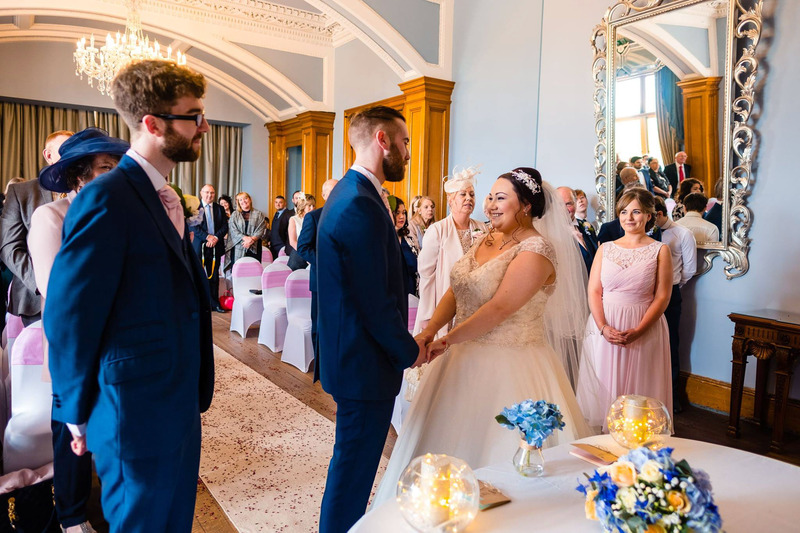 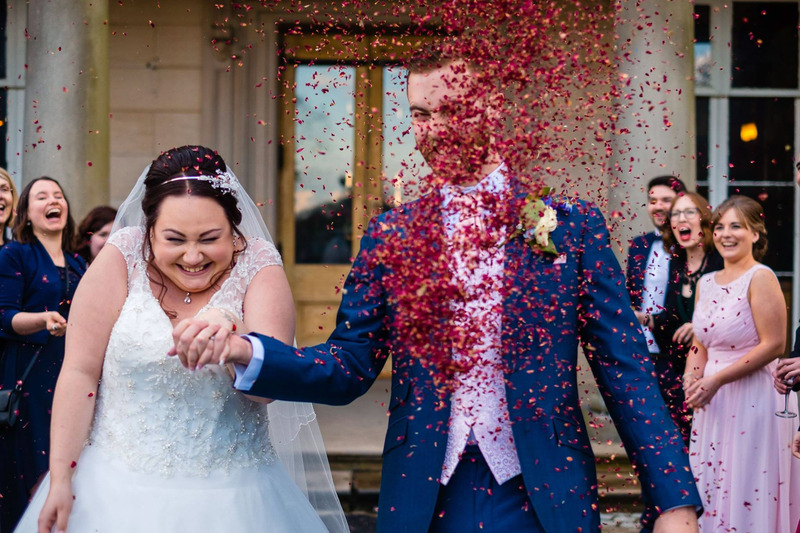 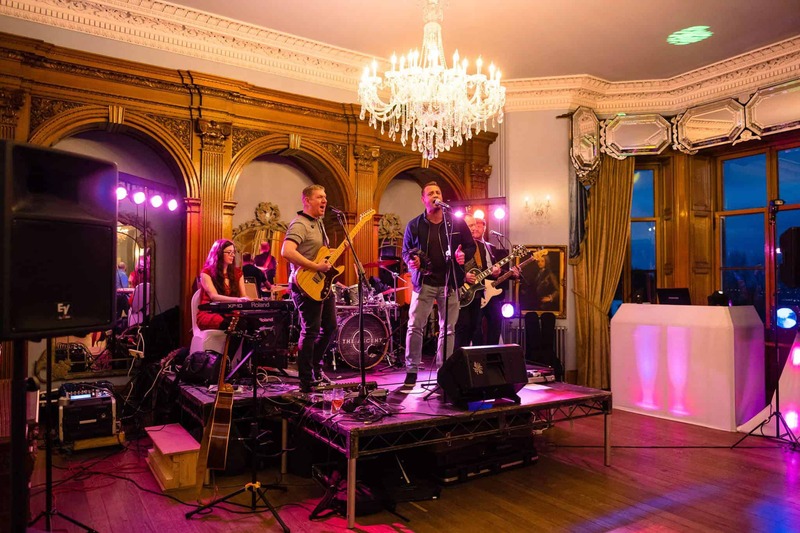 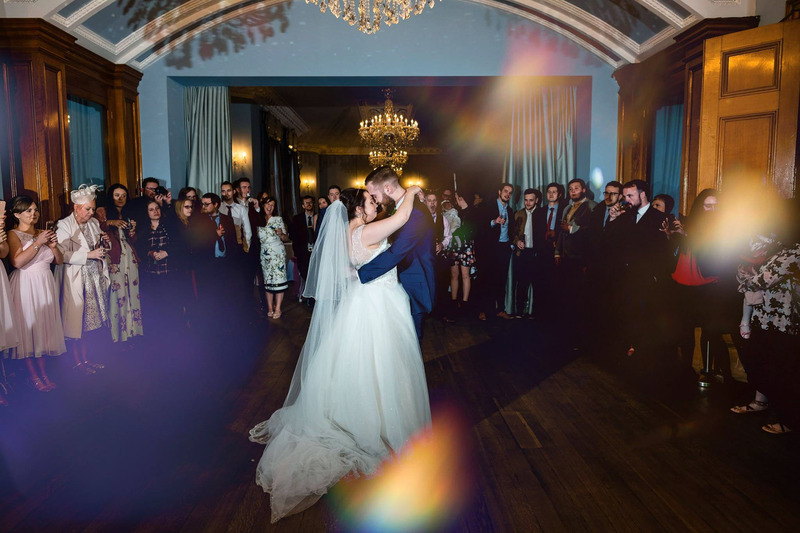 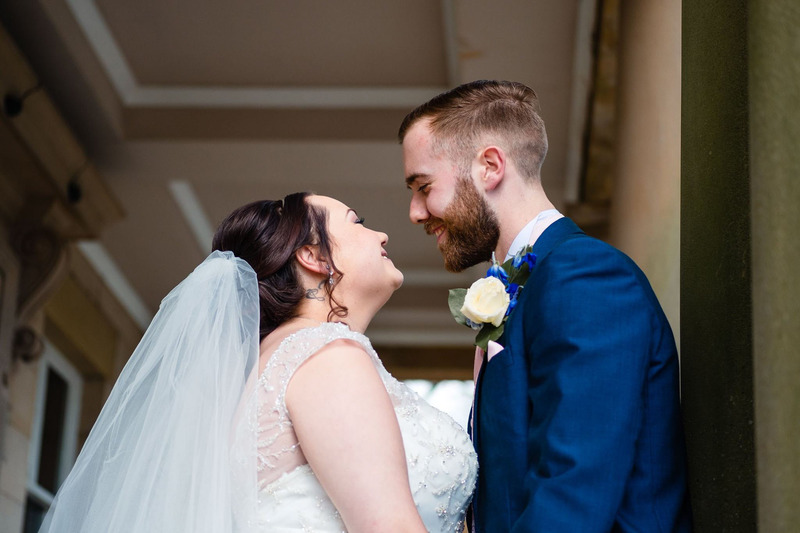 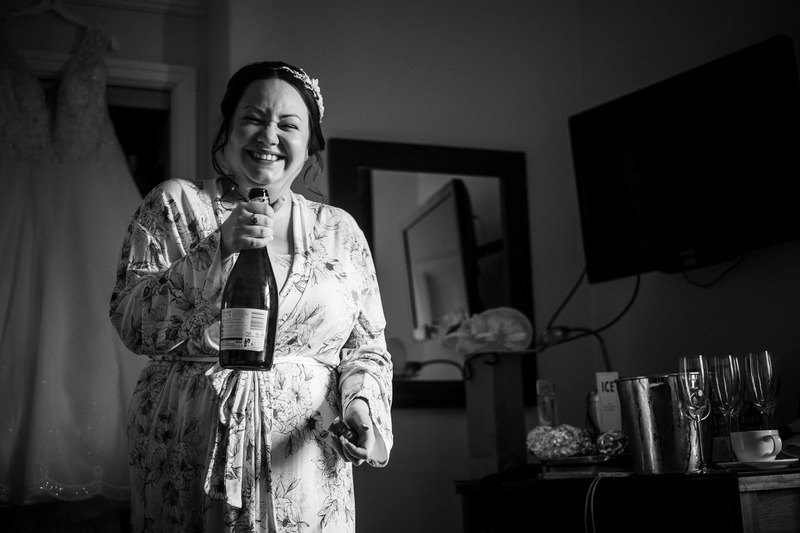 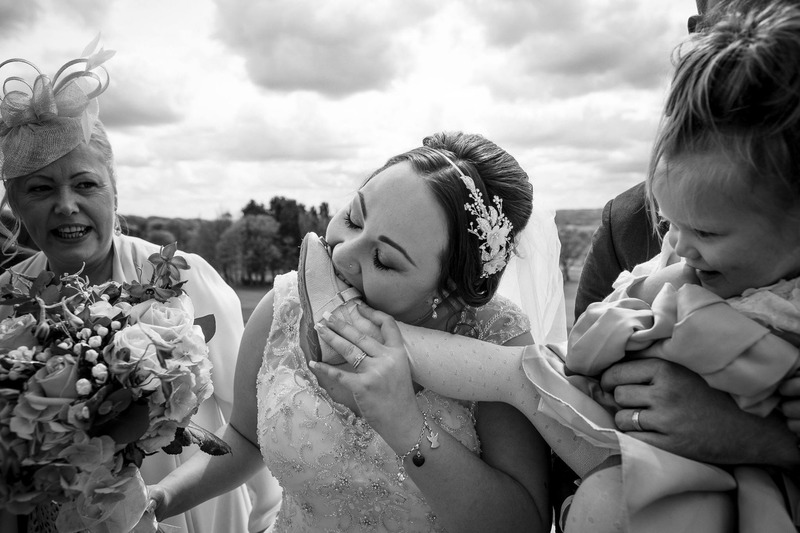 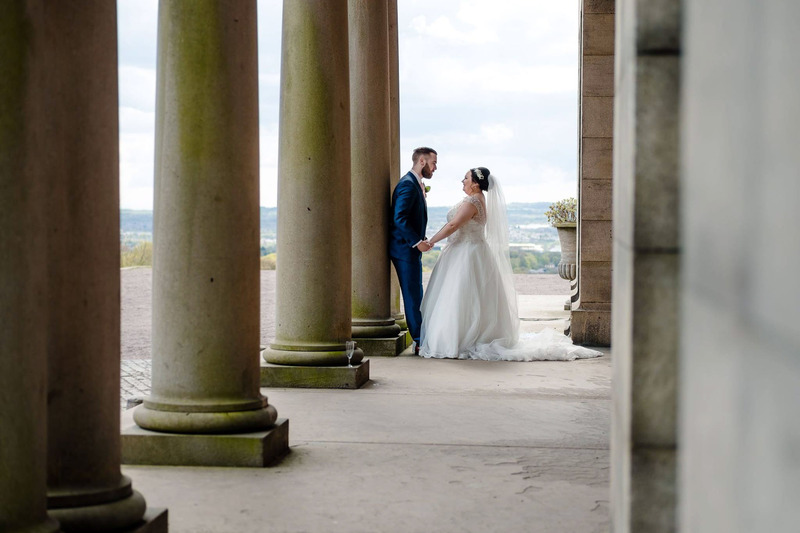 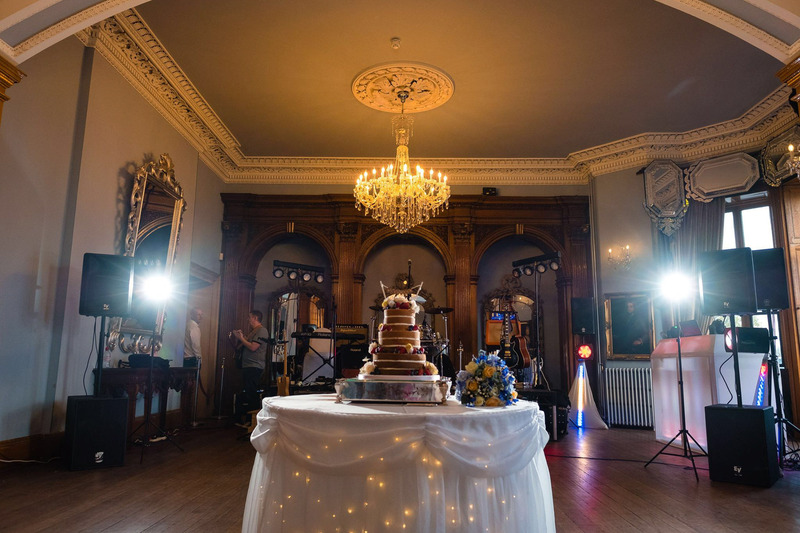 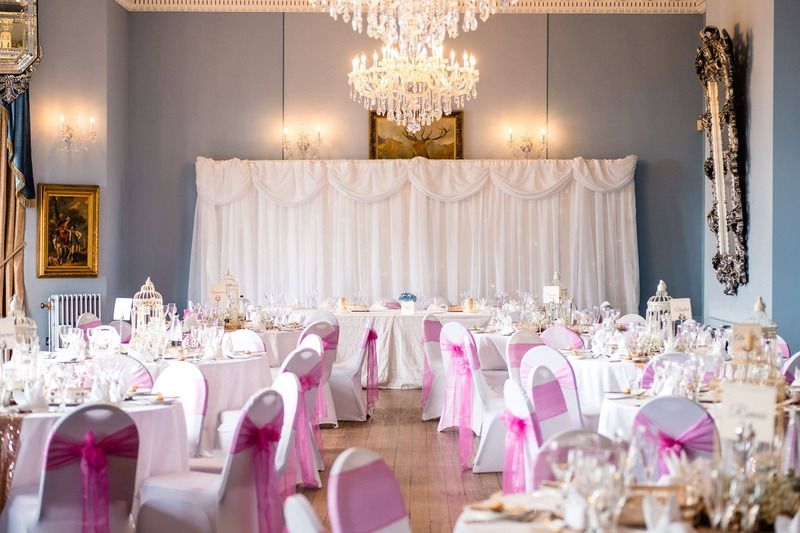 I was over the moon the get another wedding booking for Haigh Hall and was pretty excited when I first met up with Samantha and Ben to go over the details of the wedding day. 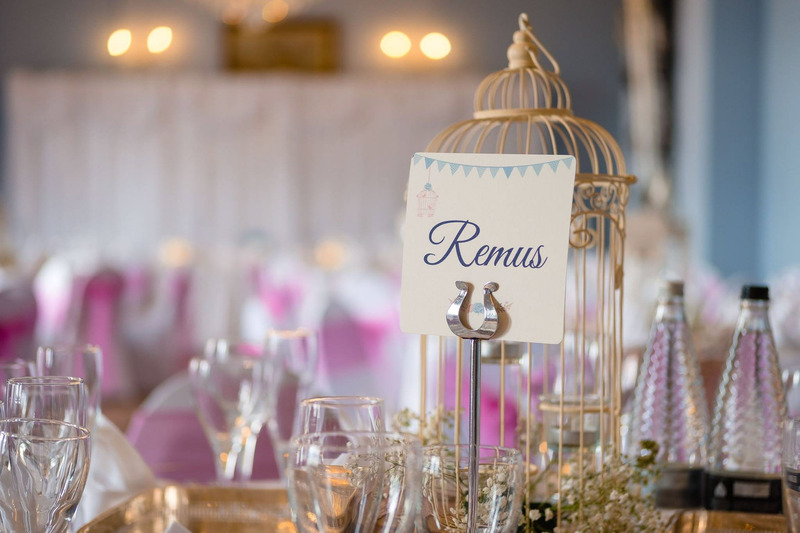 I must admit I do get a little bit excited chatting about plans for a wedding, it’s so interesting to hear all about the individual touches people have planned. 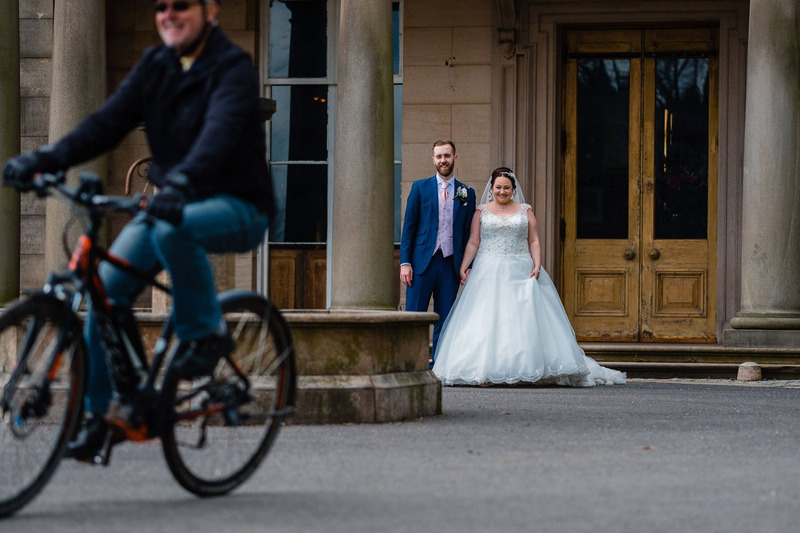 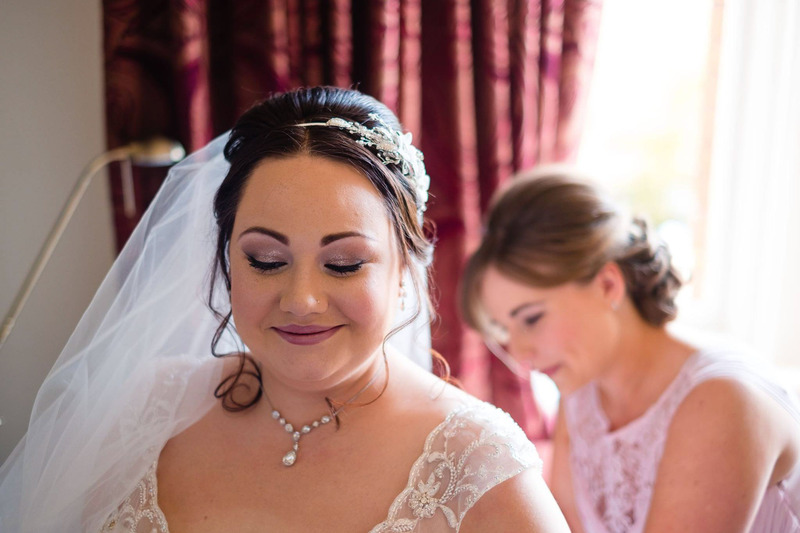 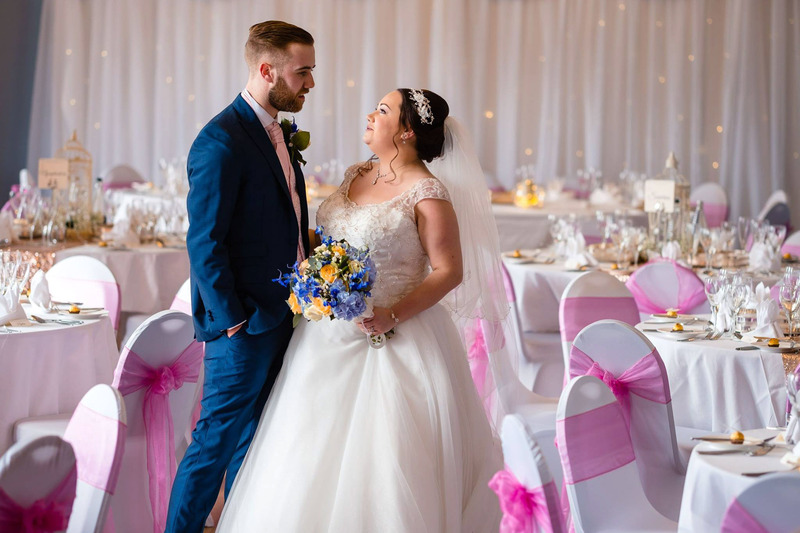 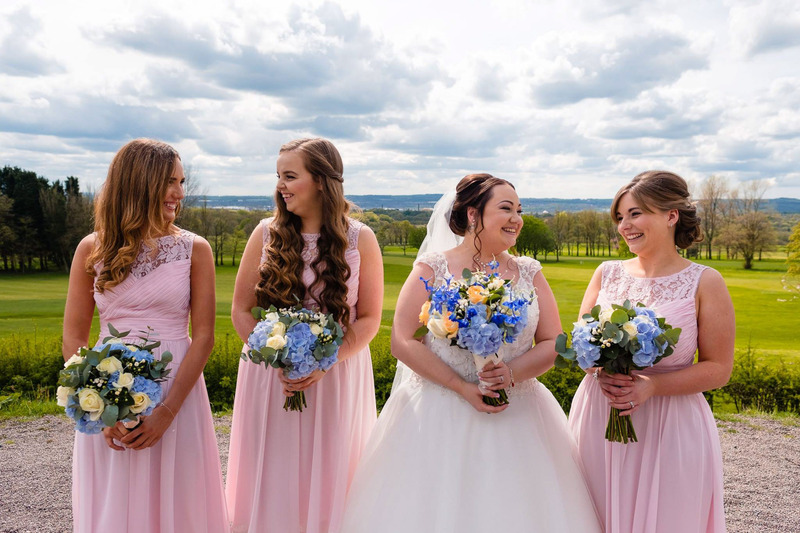 Most wedding days tend to start with me arriving at bridal prep and Samantha’s morning was at Kilhey Court Hotel just a short drive away from Haigh Hall. 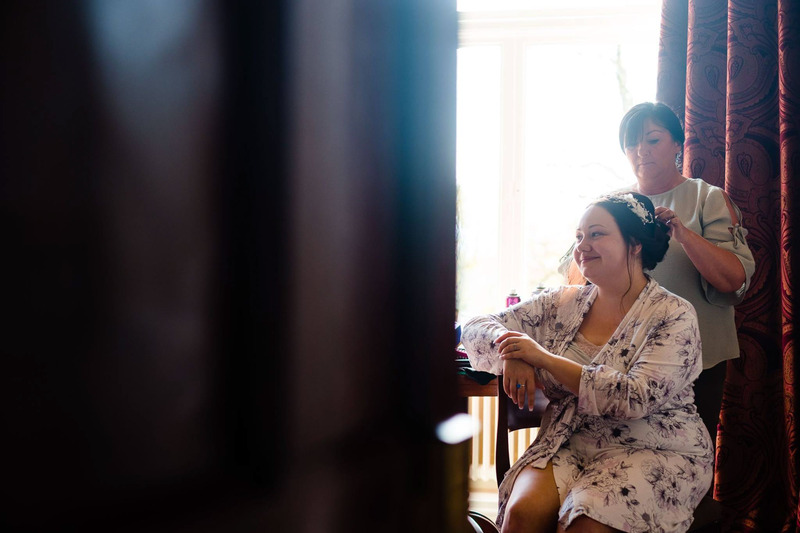 Samantha was getting ready with her mum and bridesmaids at the hotel for Hair and Makeup before heading to Haigh Hall in the spectacular Rolls Royce Phantom. 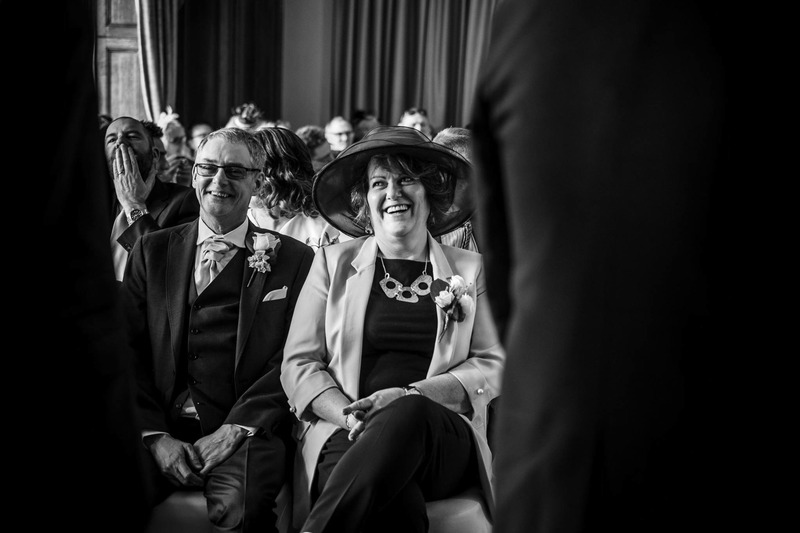 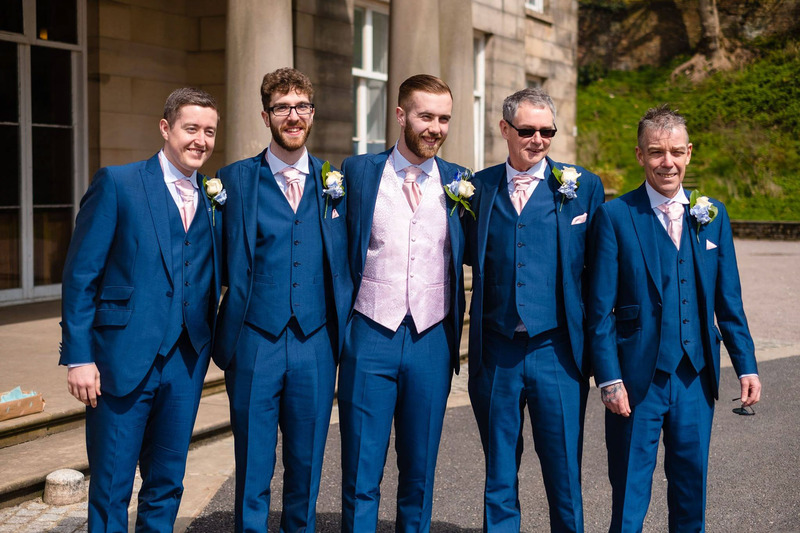 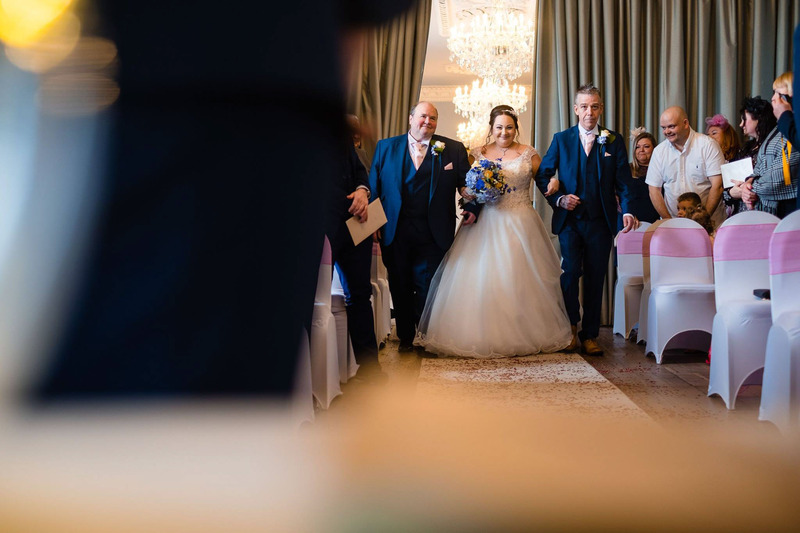 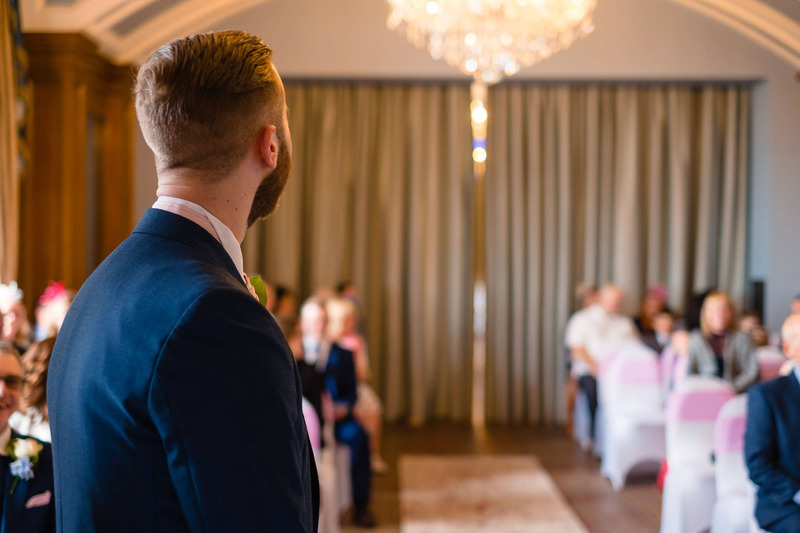 I headed off to catch up with the guys at Haigh Hall who had just arrived before me so after a bit of mingling outside with wedding guests arriving we headed in to the ceremony room to wait for Samantha to arrive. 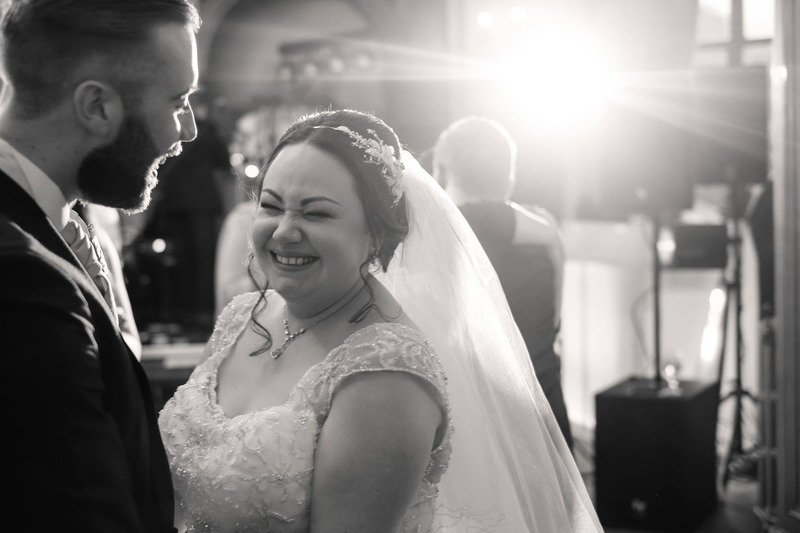 Samantha and Ben’s wedding was absolutely brilliant and I had such a good day. 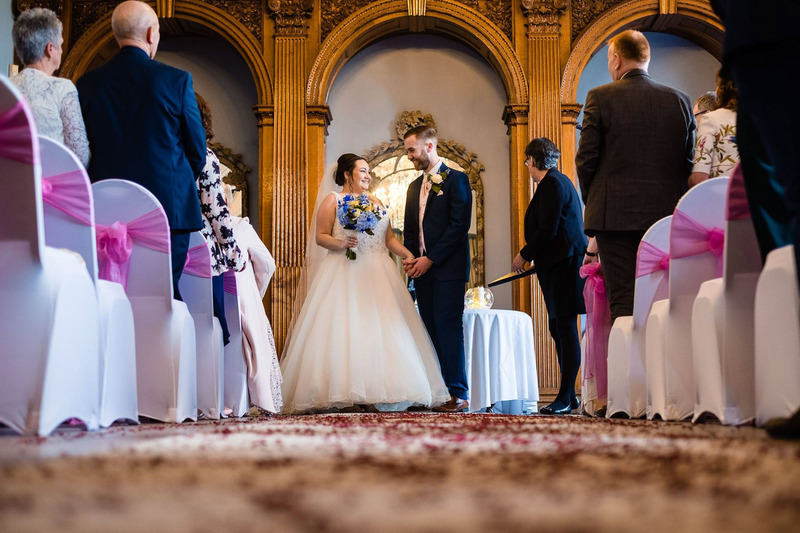 Thank you both for having me along and choosing my as your Haigh Hall Hotel Wedding Photography & Videography.